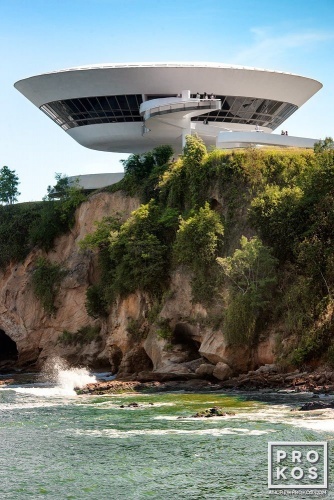 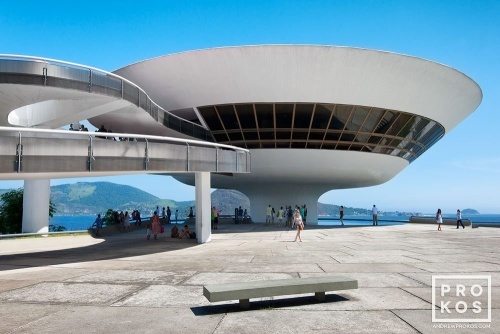 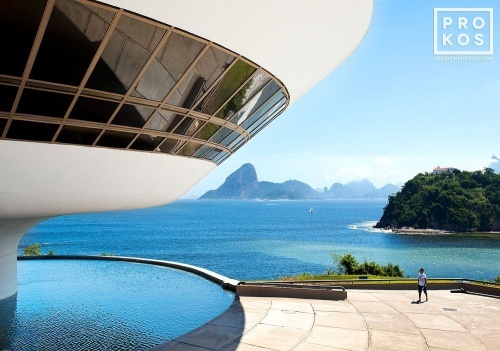 Photos of the Museum of Contemporary Art in Niteroi, Brazil by photographer Andrew Prokos. 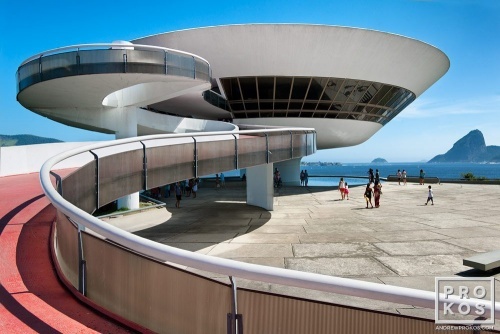 Andrew’s photos of the MAC Niteroi are available as gallery-quality fine art prints framed in various styles, and as ultra high-resolution licensed images. 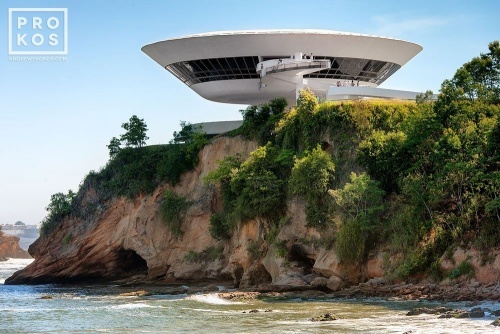 Fotos do Museu de Arte Contemporânea (MAC) em Niterói pelo fotógrafo Andrew Prokos.